Today you will be transferred to Cochin airport to take a flight to Srinagar. On arrival at Srinagar, pick up and transfer to houseboat. In the evening Shikara ride on Dal Lake to enjoy the beauty that God has graced this city with which is often compared to Venice sunset. Overnight at Houseboat. 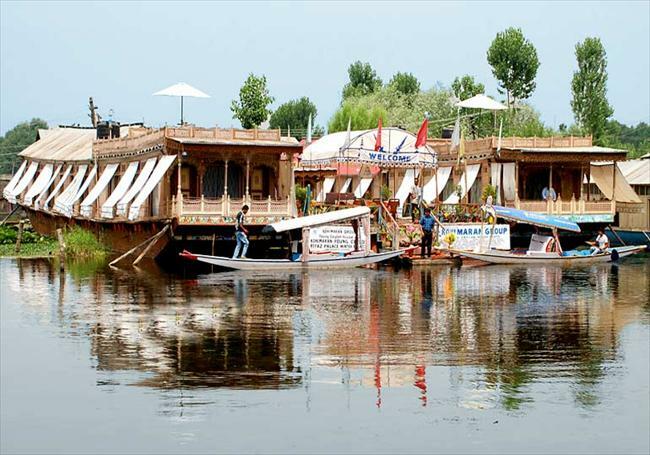 * 4 Nights accommodation in Kashmir deluxe houseboat with breakfast & dinner on twin sharing basis. * Flight Cochin to Srinagar in economy class.